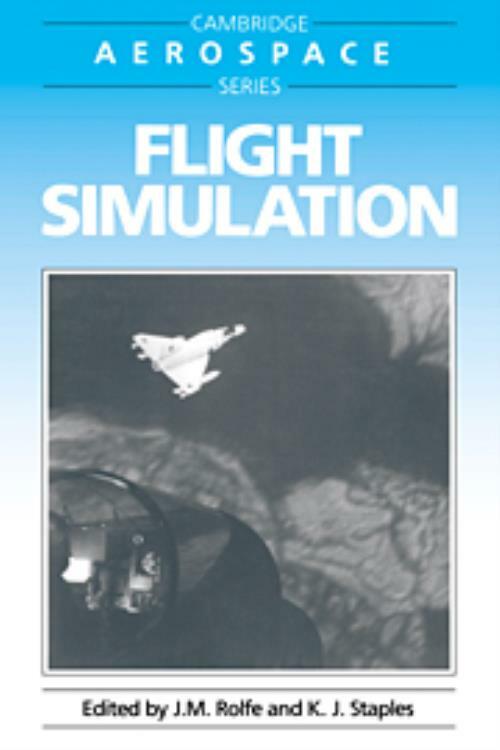 Although the complexity and capability of flight simulators have matched the growth of aerospace technology, there has until now been no textbook dealing specifically with the design and construction of flight simulators. This is a primary purpose of Flight Simulation. Written in collaboration with a number of internationally known specialists, the book considers the subject in three sections. Firstly it introduces the concept of simulation in order to identify the essential elements which make up the modern flight simulator. The development of these elements is also traced through the historical evolution of flight simulation. The main section of the book commences with an exposition of the mathematical models into dynamic physical devices capable of representing the response of a specific aircraft and its systems. The simulation of the flight environment is also covered in relation to cockpit motion systems and methods of representing the external visual scene. Another important aspect of simulation, the design of instructor and operating stations, is given separate attention. The final section considers the application of flight simulation to research and training and concludes with an appraisal of future prospects and developments.